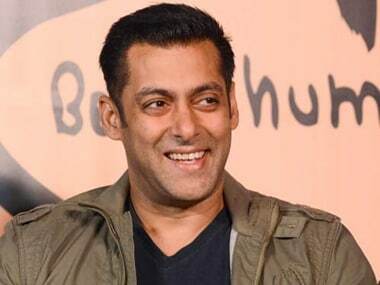 It is reported that Salman Khan's production house has registered the title Aadamkhor with the Indian Motion Pictures Producers Association. 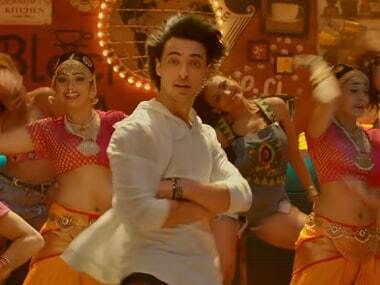 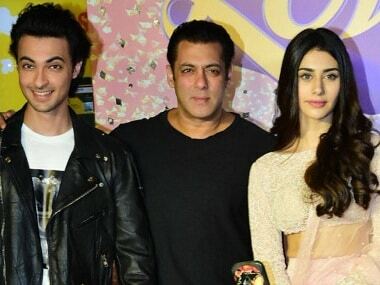 'Chogada', the new song from Aayush Sharma and Warina Hussain's Loveratri is out and Gujaratis (and garba enthusiasts) may have just found their anthem. 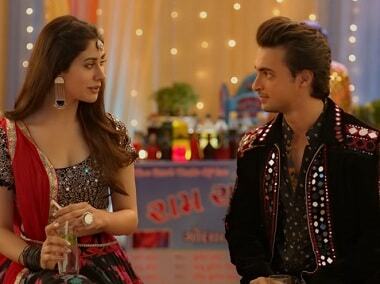 In the just released Loveratri trailer, Aayush Sharma and Warina Hussain play young lovers who happen to meet each other on the first night of Navratri.